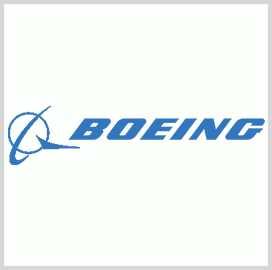 Boeing (NYSE: BA) has secured a potential five-year, $264 million contract to support engineering work on the U.S. Special Operations Command’s MH-47 helicopter platform. The company will provide personnel, data, transportation, facilities and equipment needed to engineer the special missions helicopter under the indefinite-delivery/indefinite-quantity contract, the Defense Department said Wednesday. SOCOM will obligate $120,497 on the first task order from the command’s fiscal 2017 procurement funds and provide appropriate funds on subsequent orders. Majority of work will take place at Boeing’s facility in Ridley Park, Pa.